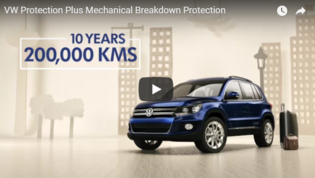 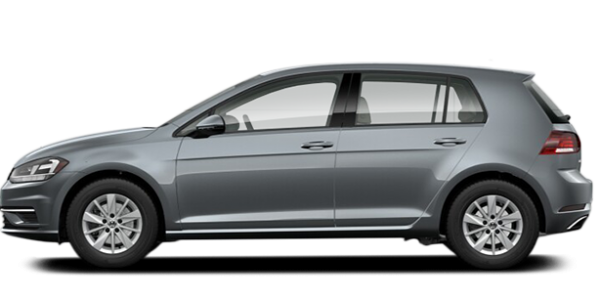 Entrust your Volkswagen to people who know it best! 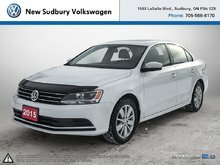 Welcome to New Sudbury Volkswagen in Sudbury, your trusted dealer for all your Volkswagen products, services, and vehicle needs. 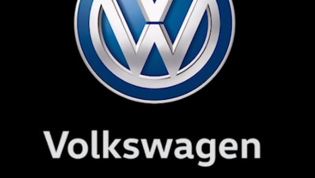 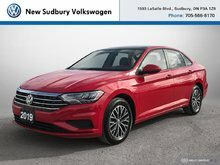 At New Sudbury Volkswagen in Sudbury, we are continually aiming to provide our clients with outstanding service and to ensure their ultimate satisfaction. 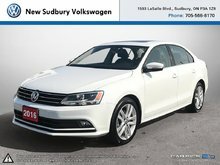 At New Sudbury Volkswagen in Sudbury, our team is passionate about Volkswagen products, and they know how to make sure you're satisfied with your experience here. 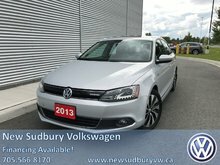 At New Sudbury Volkswagen, everything is set up to ensure your satisfaction. 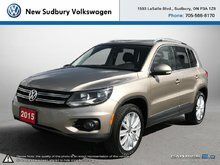 Whatever your needs, we can help you at New Sudbury Volkswagen. 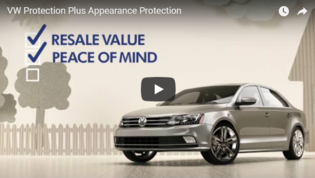 We have an extensive inventory of new and pre-owned Volkswagen vehicles as well as all the necessary services to ensure the maintenance and reliability of your Volkswagen in the long run. 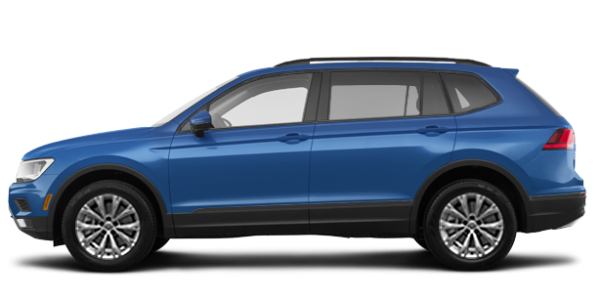 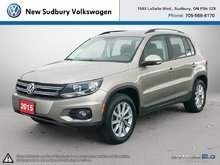 Come and visit New Sudbury Volkswagen today to discover our vast inventory of new Volkswagen vehicles such as the new Volkswagen Tiguan, Volkswagen Golf, and Volkswagen Atlas. 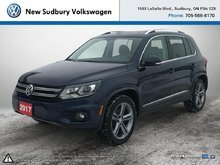 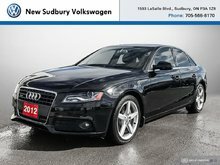 New Sudbury Volkswagen also offers a large selection of Certified Pre-Owned Volkswagen as well as several models from other brands. 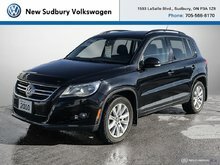 In addition to offering several new and pre-owned high-quality vehicles, New Sudbury Volkswagen also seeks to give you more for your money. 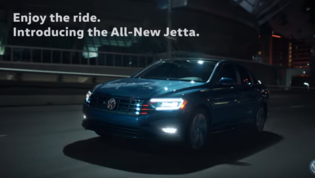 That's why we offer attractive financing and leasing offers as well as many promotions and special offers on all of our Volkswagen vehicles and services. 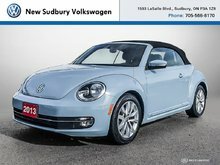 At New Sudbury Volkswagen, we want to make every visit memorable. 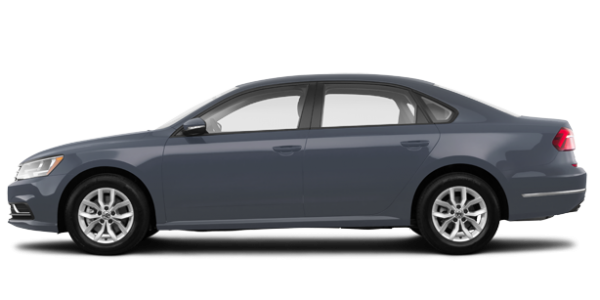 That's why our team makes every effort to ensure your ultimate satisfaction as soon as you walk through our doors, and why we continually strive to exceed your expectations at every visit. 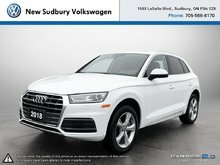 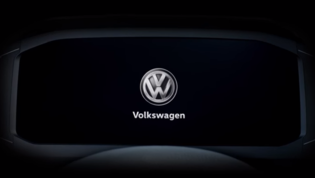 To find out more about our new Volkswagen products, services, and vehicles, contact us today at New Sudbury Volkswagen.